Flowers in Manchester. Charm of roses. 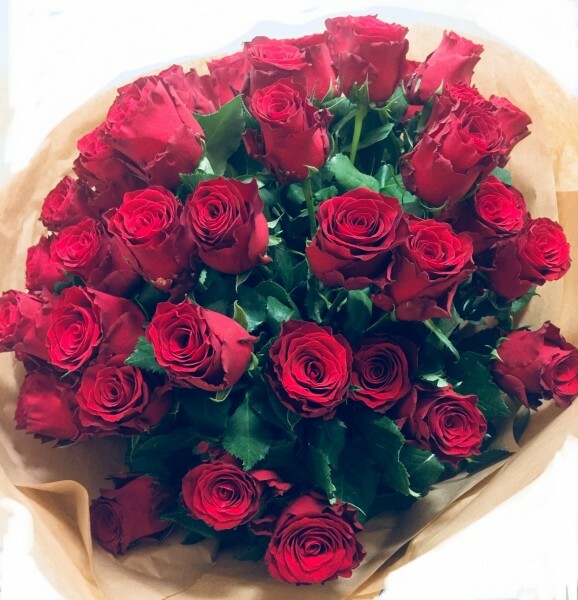 Order beautiful flowers, bouquets & gifts online in Manchester with a same day delivery. A wide selection of flowers will meet the needs of the most fastidious clients. Moreover, expressive bouquets and flower compositions will not leave any of you indifferent. We ask you to pick the We ask you to pick the flower of your heart. Do i have to put flowers that i have just bought in water right away?